Well, the day has come and gone, and now Fall is really here. Summer is in the past and we have the falling leaves and changing colors to look forward to. The weather has cooled down a bit here on Cape Cod, but the sun is still shining, and the beaches are still welcoming strolling. The Cape Cod Rail Trail has been really busy with bikers enjoying the Fall scenery and the not so hot bike ride. Restaurants are slowly closing for the season and we are not far behind. Our last day of the year will be Sunday October 14th. Only 3 more weeks to go! Be sure to come on down and stay with us before we close for the 2012 season! 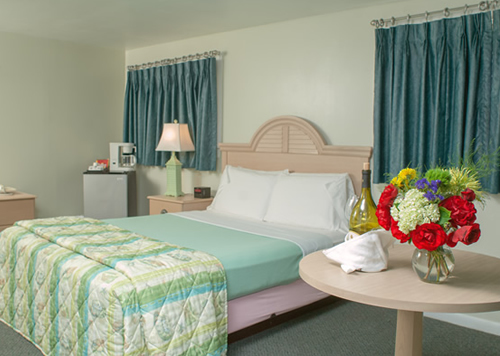 Our indoor pool is nice and warm, our hot tub is nice and HOT and our rooms are roomy and cozy. We hope to see you soon! If not, then next year it is!